My first Banana plant... and the collection is growing! 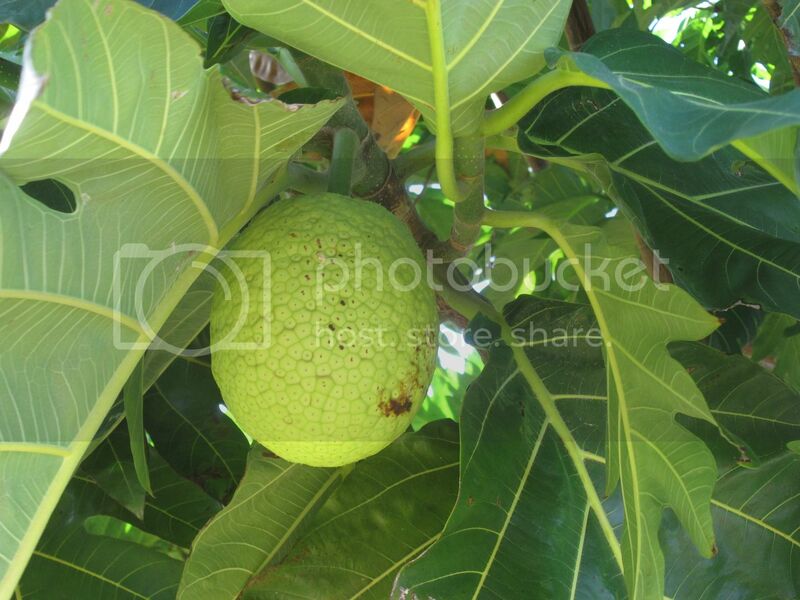 New in tropical fruit growing! Is this from tissue culture? Luis, did you buy a bulb? what is the name of the nursery? Hi Val! I'm sorry to here that! I will talk to a mod of other place... i didn't see your message. Do you grow bananas? Thank you, Luis. Yes I have two stalks ripening and one blooming. I have 4 good cultivars but don't remember which ones are which. I put the bananas near the horse stable where I can throw manure and lots of water at them. I had one stalk of bananas last year and they were so delicious. Also had 25 pineapples this year. It was so fun giving them to friends and family. Re: My first Banana plant... and the collection is growing! Another one... Dwarf Cavendish. I will post the photo latter. Nice banana Luis. May it produce nice fruits for you. This year I have many stalks coming out but they dont come fully. I guess more organic matter and bigger holes. How will you fruit them? In pots? Hi! Well it's the first time i will try it, so untill the spring they will be in pots... then i will see if i plant them in the ground or not. Wich var are you growing? Thank's! You will need to house them in very large pits if you attempt to fruit them in pots. Yes, i will see how it will go... my first objective is to pass winter. Thank's! I just planted three--Dwarf Namwa, Dwarf Red, and Mysore.